2015 has already been a year filled with amazing new releases, but out of all the months so far, May takes the ticket as the best month by a distance. Revolution has taken over in the shape of the adidas X and ACE, there has been the Hypervenom II, a good couple of new kit releases for some of the biggest clubs in Europe, it’s basically just been great! Join us as we take you through the highlights here. 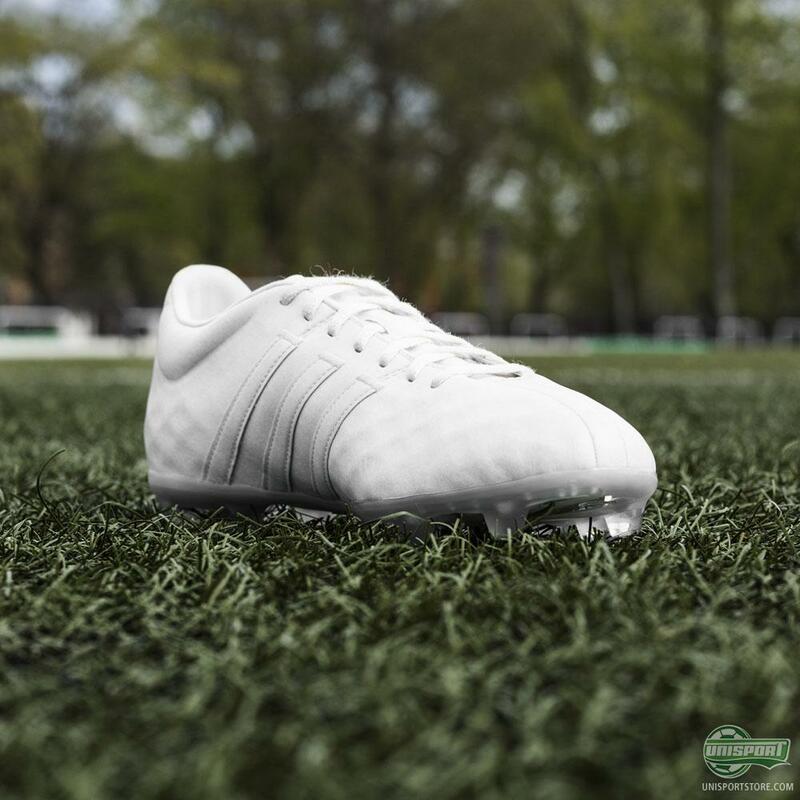 It was adidas who kicked off the month first, with the introduction of the No Dye Pack. The completely clean boots, were as classy and elegant, as they were environmentally sustainable. 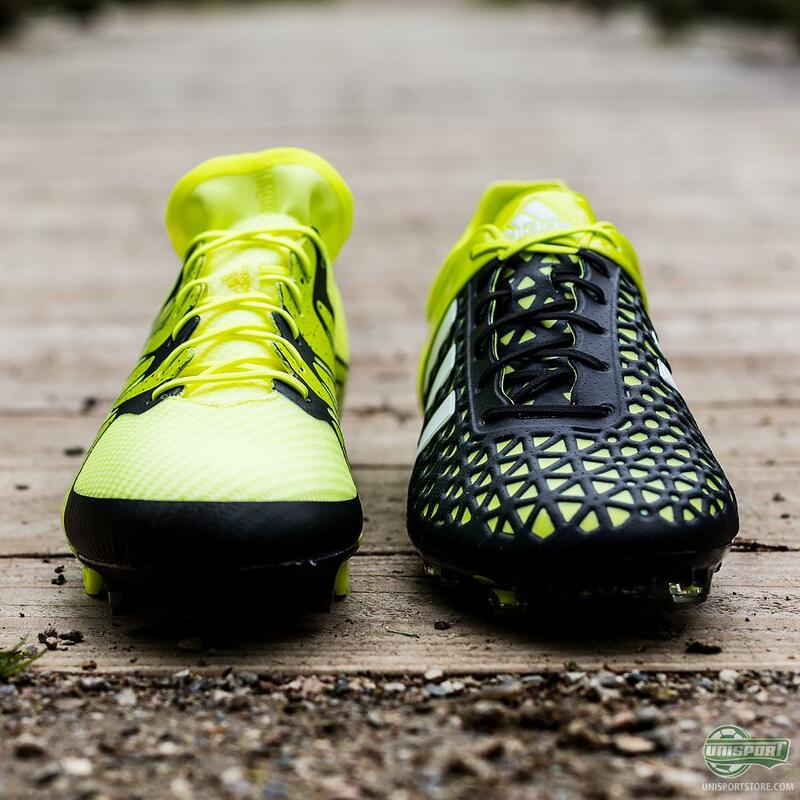 Both the f50 adizero and 11Pro were made with absolutely no chemical and pigment substances, as to highlight the global issue of sustainability. A great touch from the German brand, as well as the limited edition boots being absolutely beauties to behold! Later on in the month adidas decided to move away from the boots a little and give the world some new shirts and we weren’t gonna say no to that. 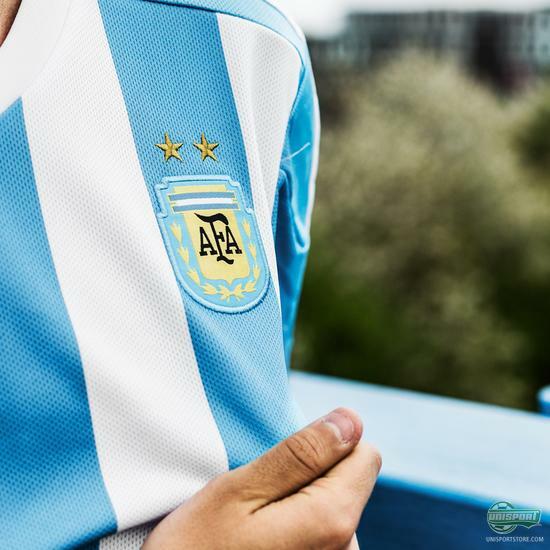 To get things started they unveiled the new Argentina shirt, which La Albiceleste will wear, as they hunt for glory in the Copa America. 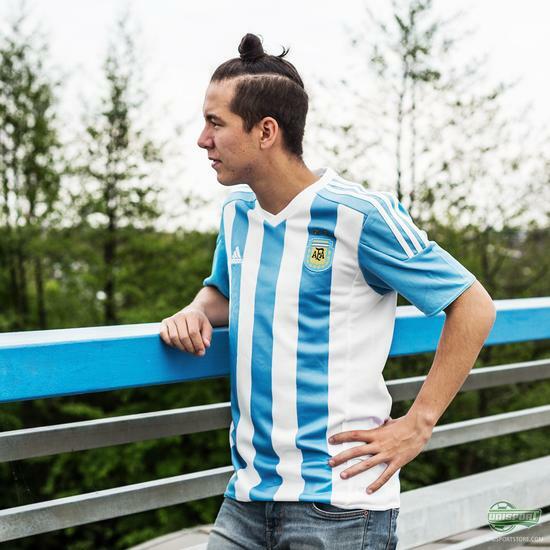 The classic home-shirt is made to pay homage to the many times before that Argentina have lifted the trophy, which adidas hope will inspire them to do so again. Check out all the best new gear from May right here. They were however not done yet and Bayern Munich were the next in line to get some love from adidas. 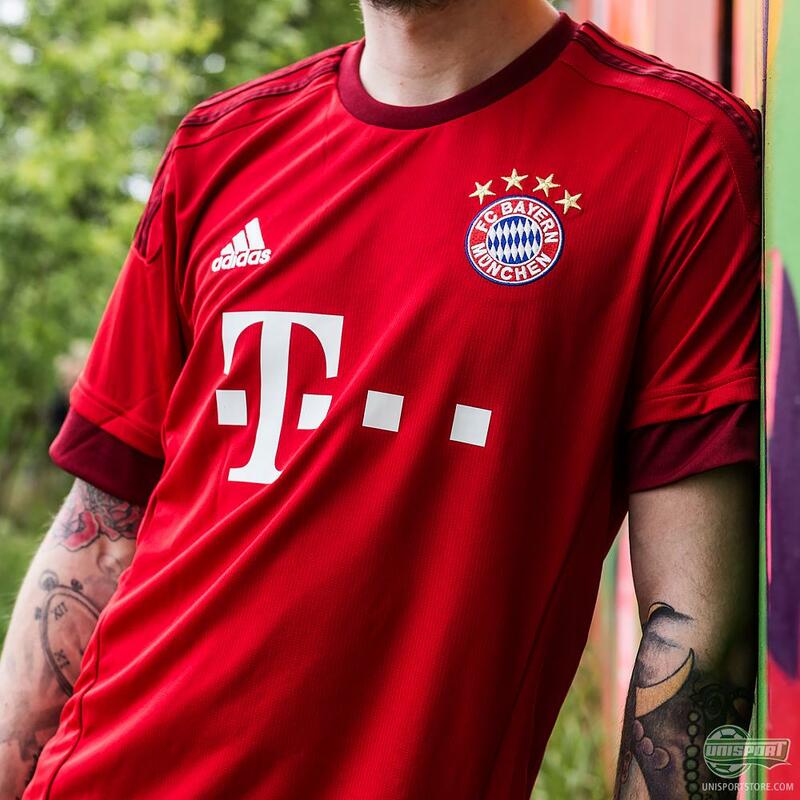 This season the Bavarians won the league wearing a classic striped shirt, but in preparation for next season they wanted to mix things up it would seem. 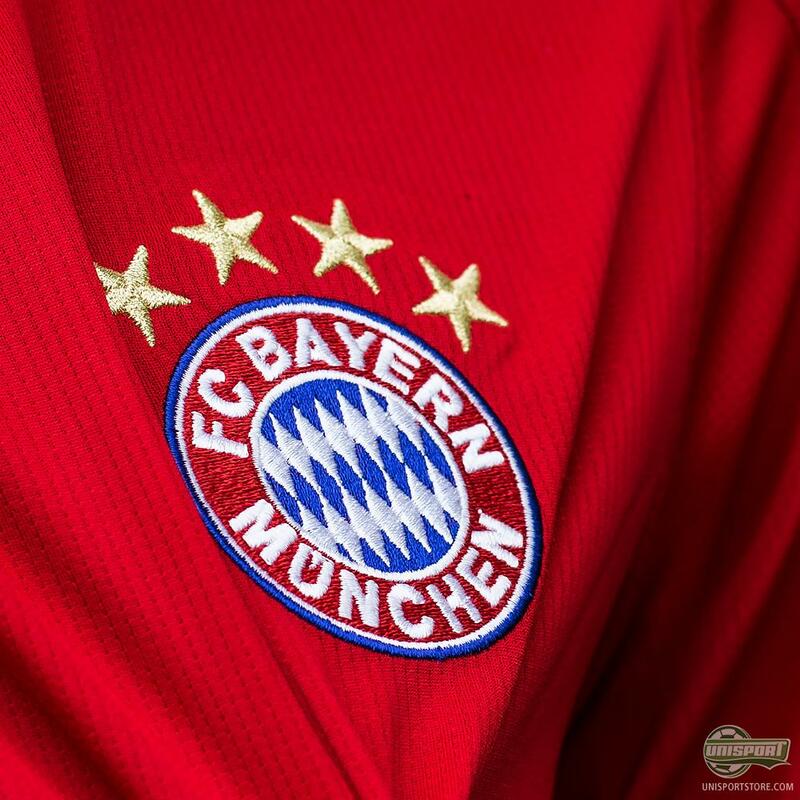 In any case they will now be dominating opposition teams with a completely red kit, which is inspired by the words “Red, Love, Passion”. Very elegant, and with a squad like theirs, probably one they will nab a few trophies in. 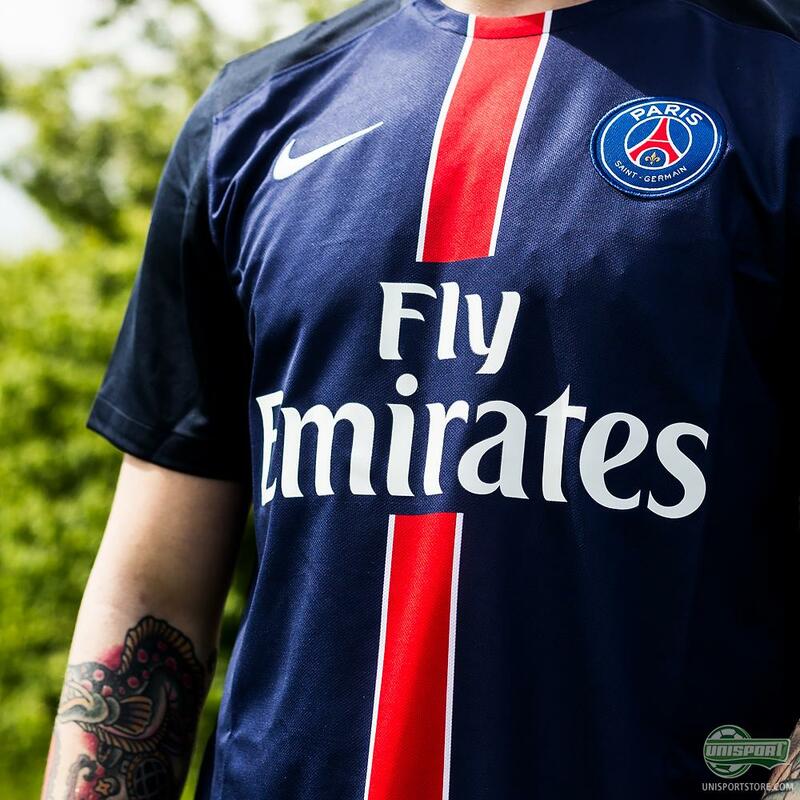 Nike were not going to let adidas have all the fun and had something very major lined up. 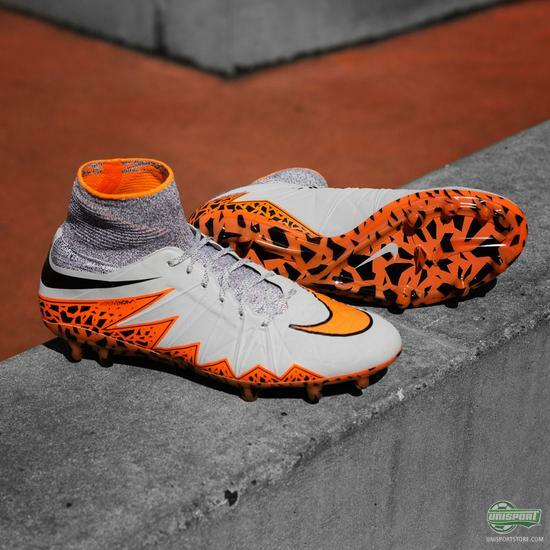 The Nike Hypervenom Transform was a prelude to the massive Hypervenom II release, but actually in itself got just as much of the spotlight, simply because of the awesome design. Our jaws certainly dropped to the floor, when we first saw it change colour. 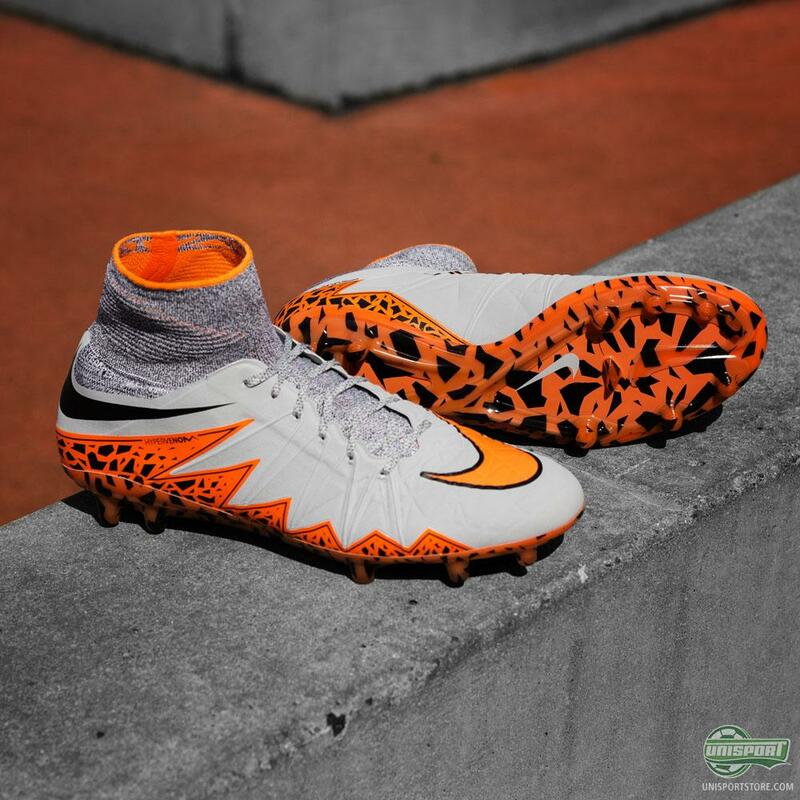 Absolutely unlike anything ever seen before and an excellent way to cap of the first Hypervenom. 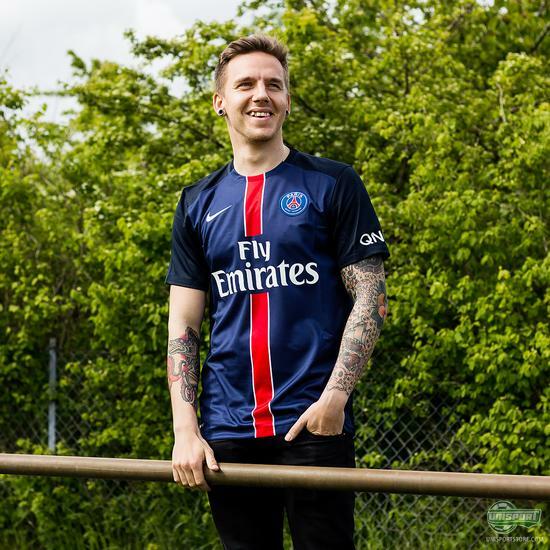 It might have been an arranged pattern from the brands that they kicked things off with a boot and then follow up with a couple of new shirts, because that is actually exactly what Nike did too. Barcelona and Paris Saint Germain were the lucky two, who got kitted out for next season in style. Both shirts are incredibly elegant in their own way and have been very well received by all of you. 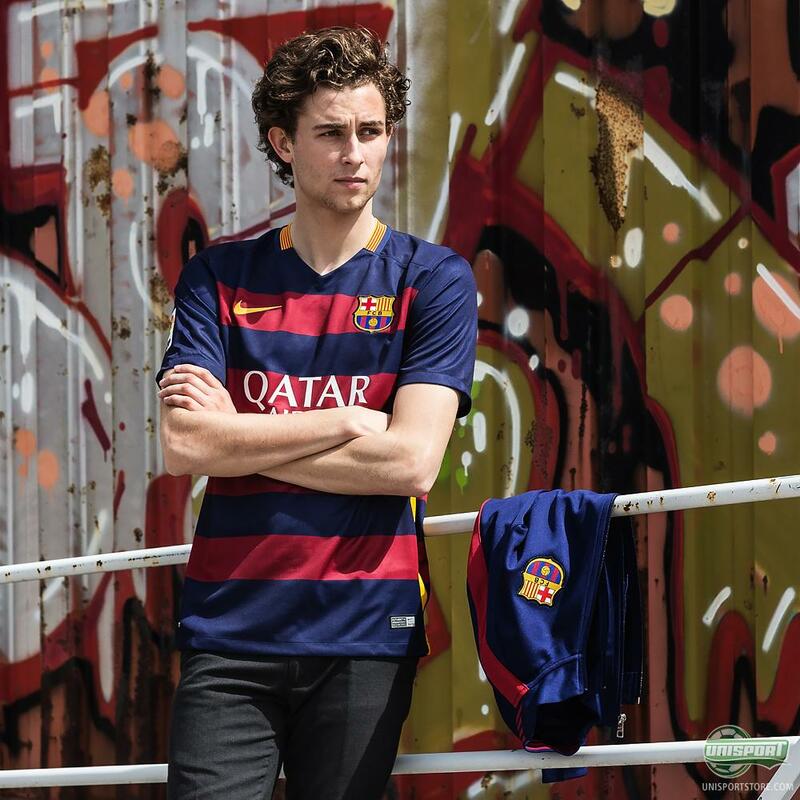 Especially the Barcelona shirt features lots of cool detailing, which really sets it apart from previous versions. One of these details worth highlighting is the shirt's collar, which pays homage to the Catalonian flag. 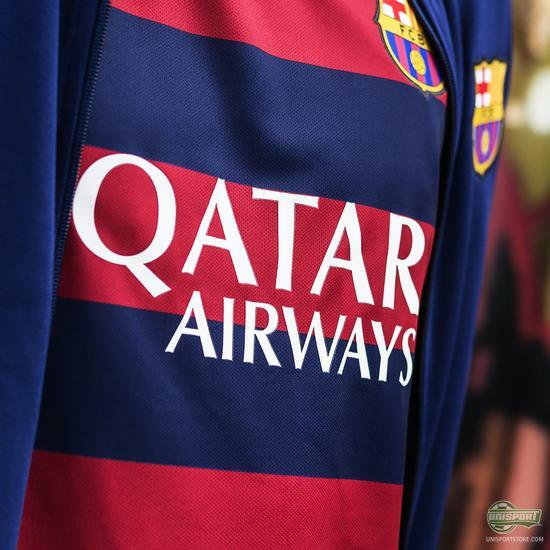 It’s a feature that features on all Barcelona shirts, but this year it has been given a more eye-catching and prominent role. 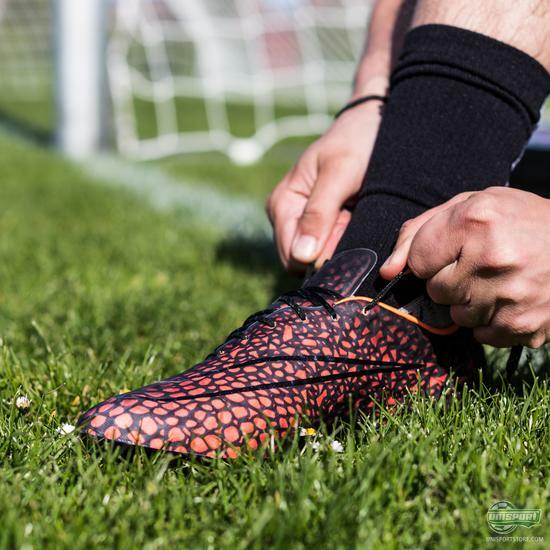 Towards of the end of the month things really started to heat up and after having released a couple of teasers, where they promised to revolutionise football, adidas unveiled the new radical overhaul of their football line. They killed off their old boots entirely and then introduced the their revolutionising X and Ace boots - a bold move indeed. adidas had done lots of research together with some of the greatest football minds in the world, the most prominent being Pep Guardiola, and found out that in the modern game only two types of players exist. The ones that control the game and pull the strings on the team and a player who causes chaos, who can’t be controlled and can pull off the unexpected in the blink of an eye. 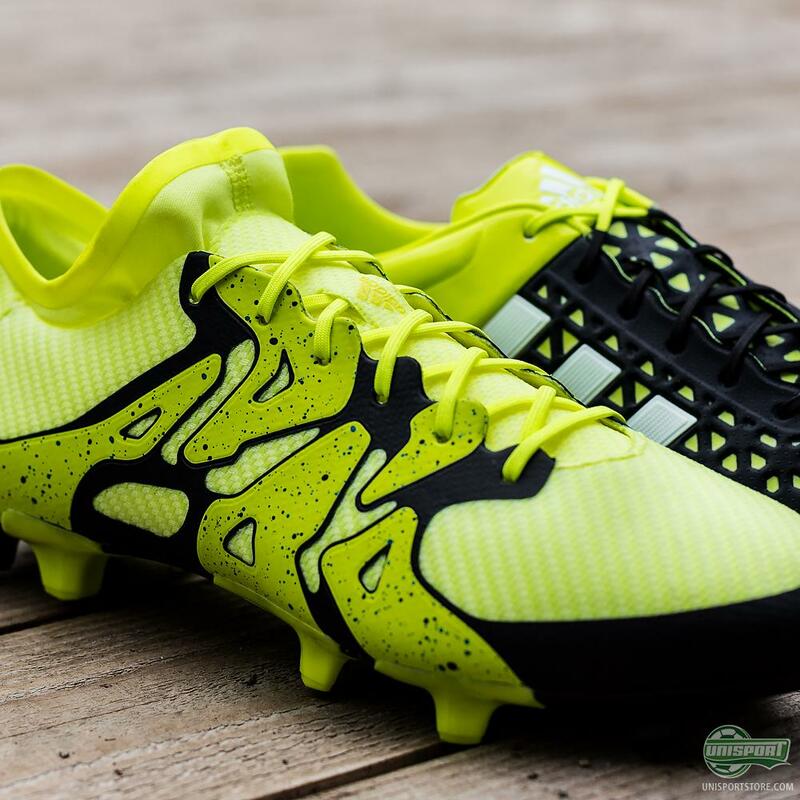 To accommodate these players, adidas made the Ace for the controlling playmaker and the X for the chaotic types. 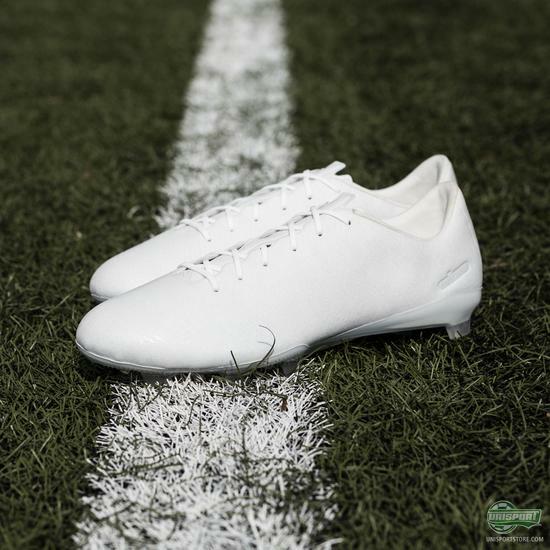 Along the same time as adidas unveiled their X and Ace boots, Nike had also introduced a revolution of their own. The boot that the Hypervenom Transform had been a prelude to was introduced in a big way and we got to see the Nike Hypervenom II. Nike really outdid themselves in terms of innovation and technical finesse on the boot, where attention to detail was a massive factor in creating the boot made for the deadly agile striker. 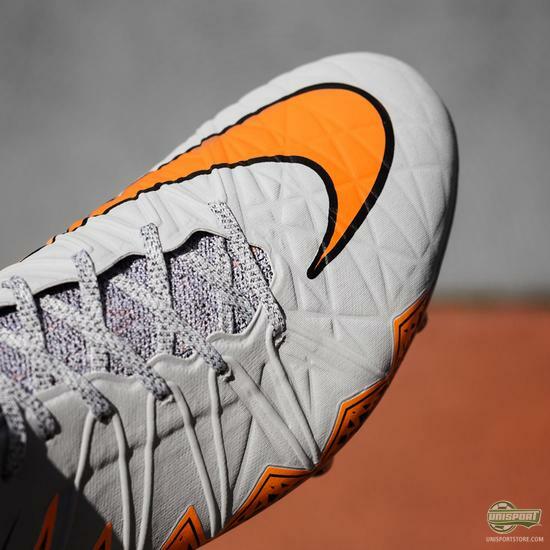 The Hypervenom II was released in a grey colourway, which later would turn out to be a part of a collected series called the Silver Storm Pack. 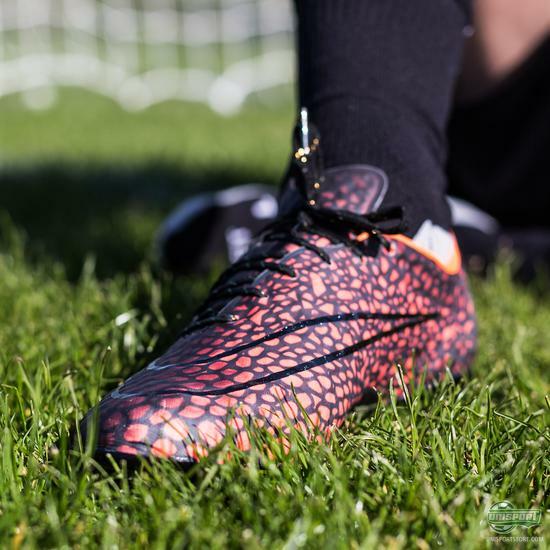 The new Mercurial, Tiempo and Magista collections were released yesterday and follow in the same style as the deceptive Hypervenom, with a toned down main upper, but with vivid and very eye-catching accent tones. It’s been a pretty damn insane month, with the biggest launches so far this year. We can’t wait to see all the new boots in action in the Champions League final, which is creeping ever closer. What has been your favourite release this month?